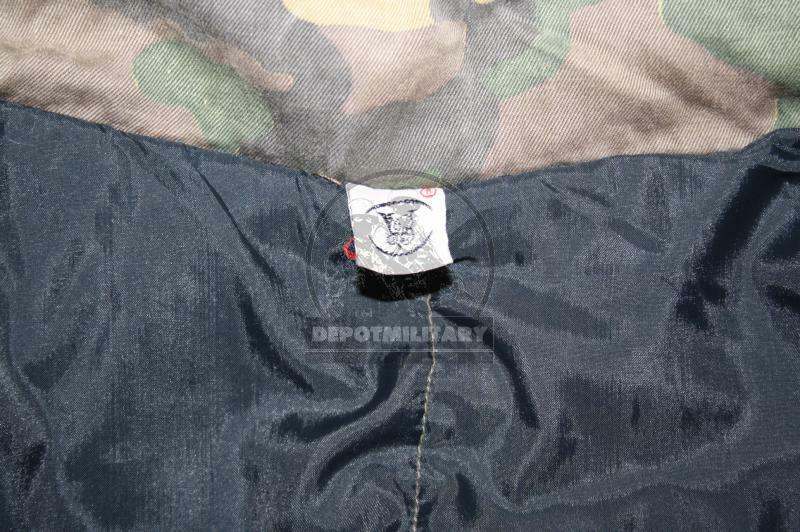 Rarest suit "Zebra-2", produced by ANA Spb company in early 1991-1993. 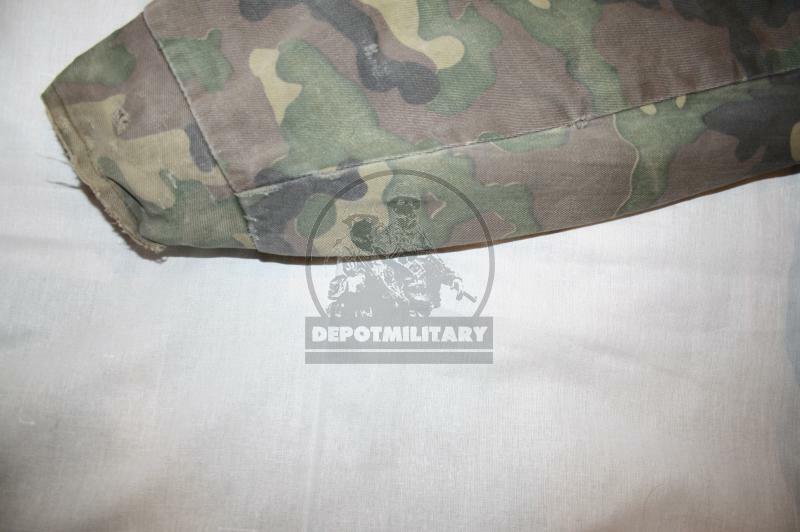 "Zebra" camo. 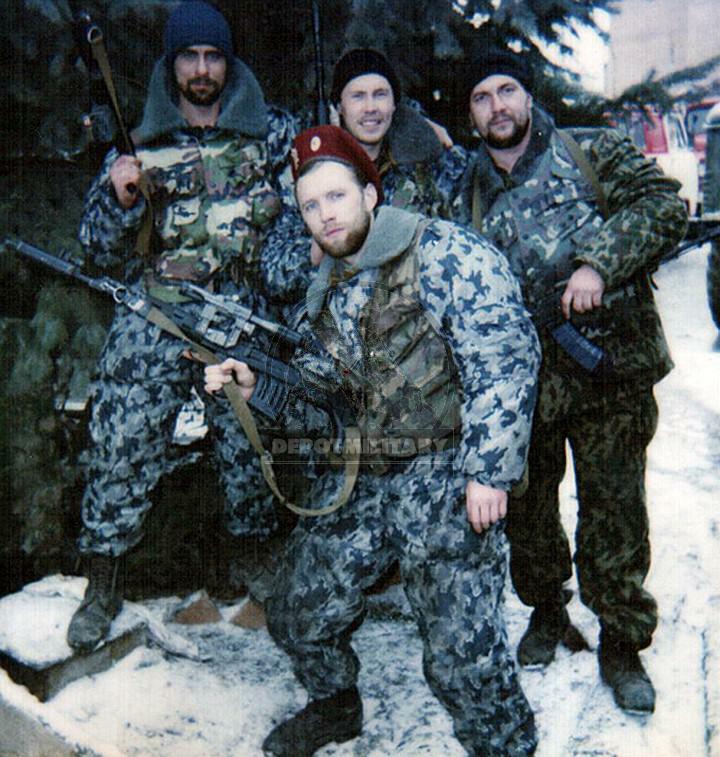 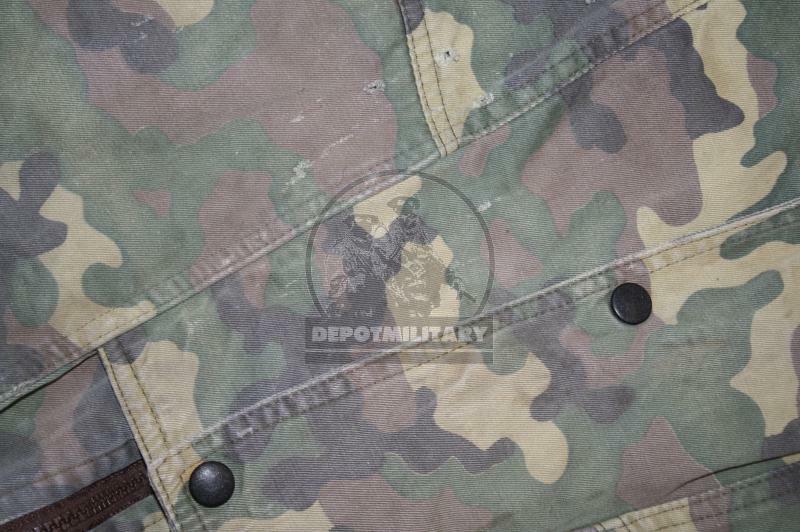 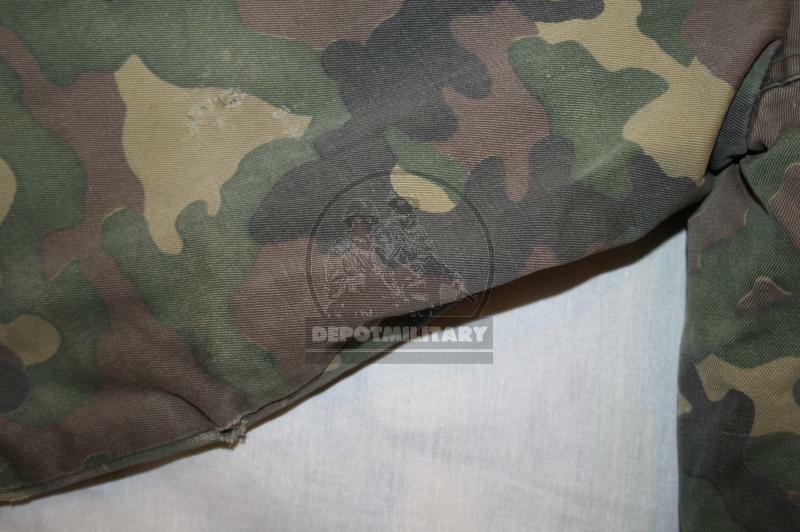 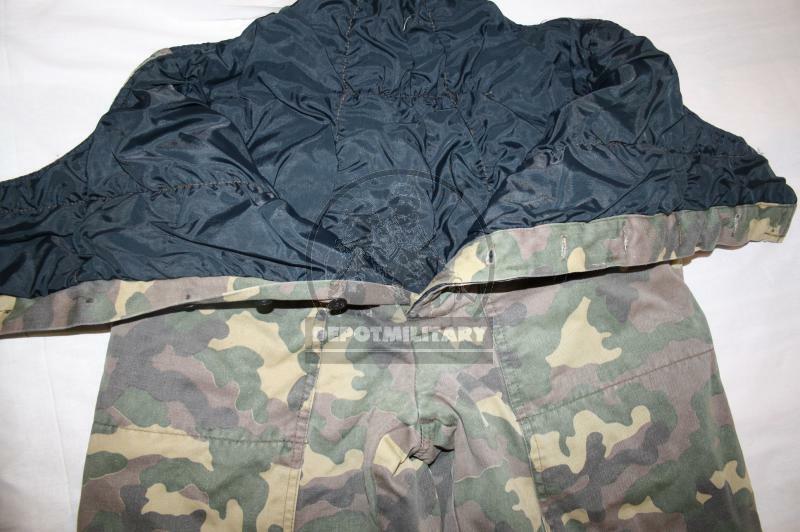 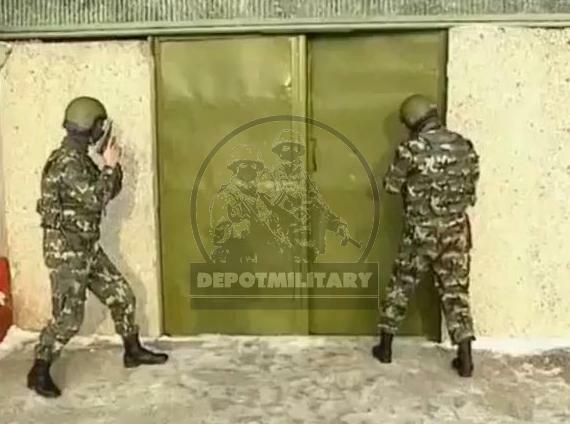 First camo suit produced for russian spetsnaz of MVD internal troops national guard spetsnaz (SOBR, ODON, OSN, OBrON), Maroon Berets and FSB assault unit. 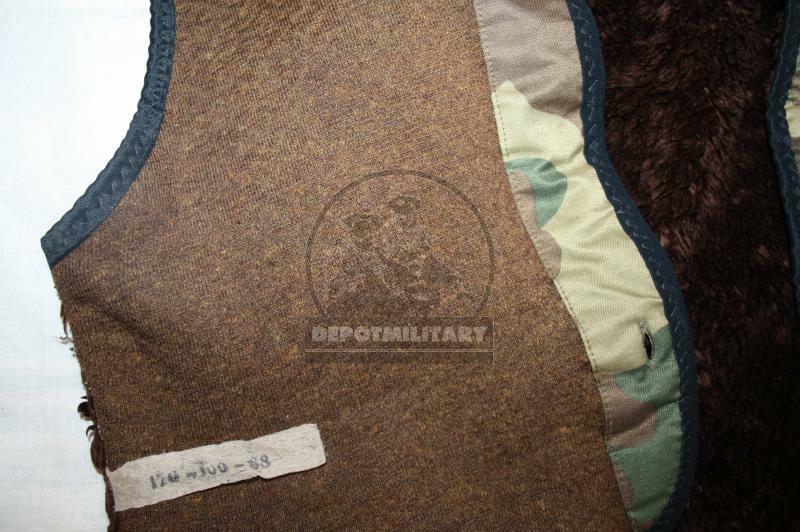 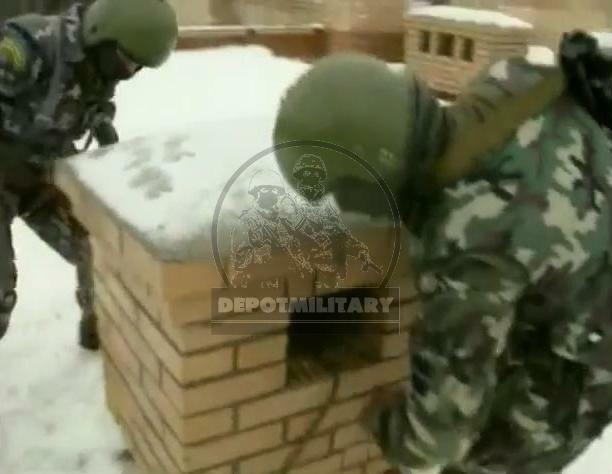 Used by MVD and FSB spetsnaz special forces during Chechen wars. 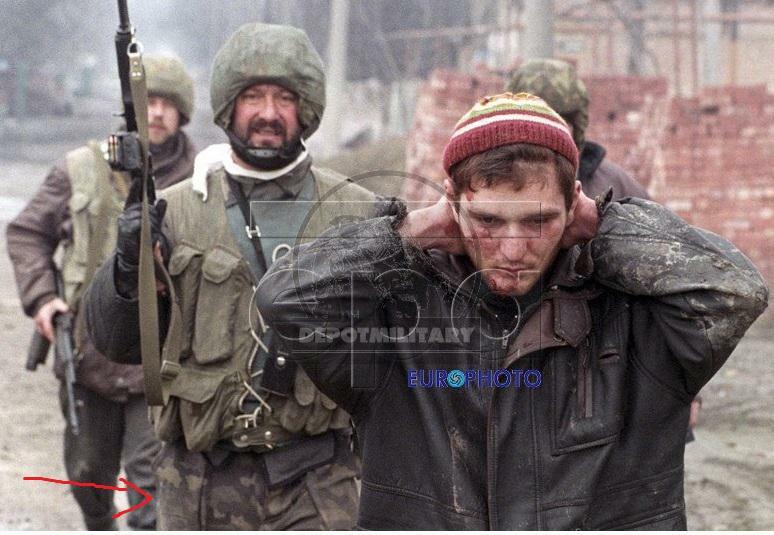 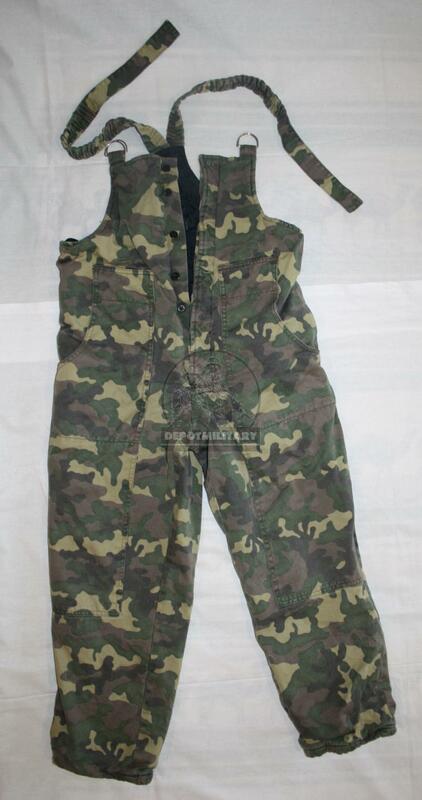 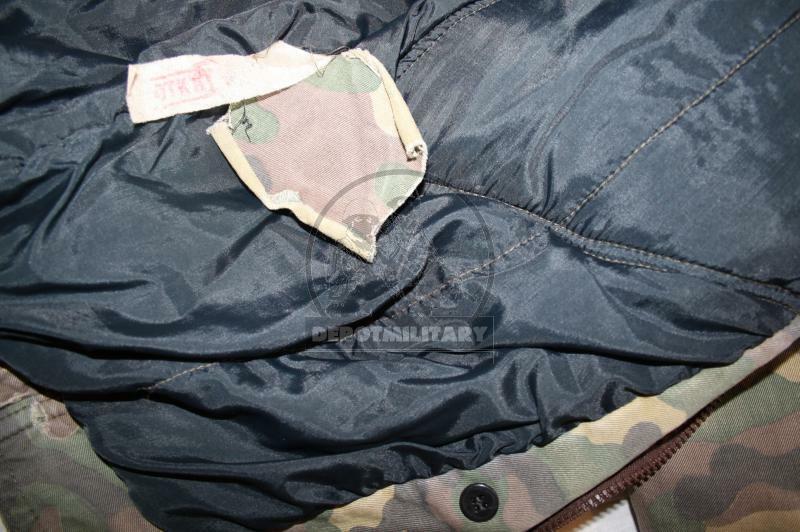 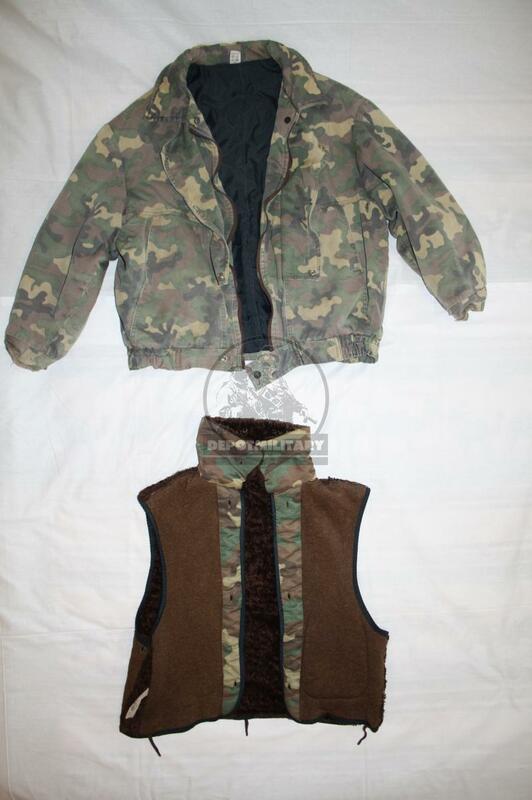 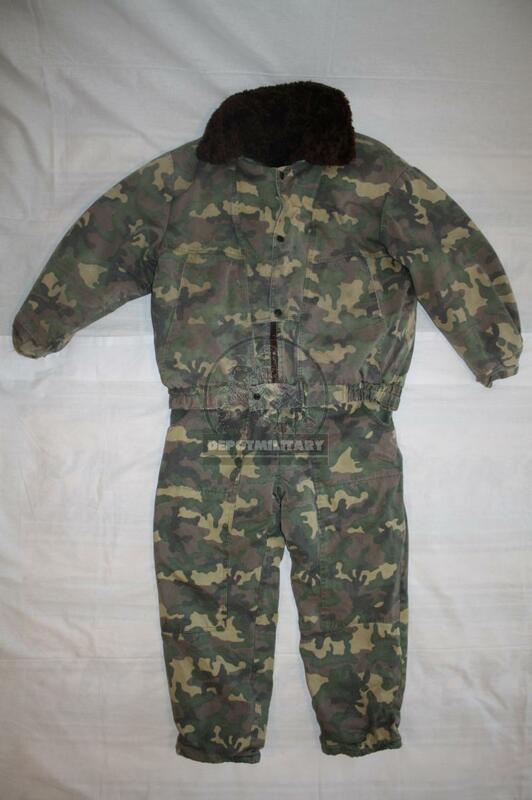 You can see this suits on many video and photos from 1-st Chechen war. 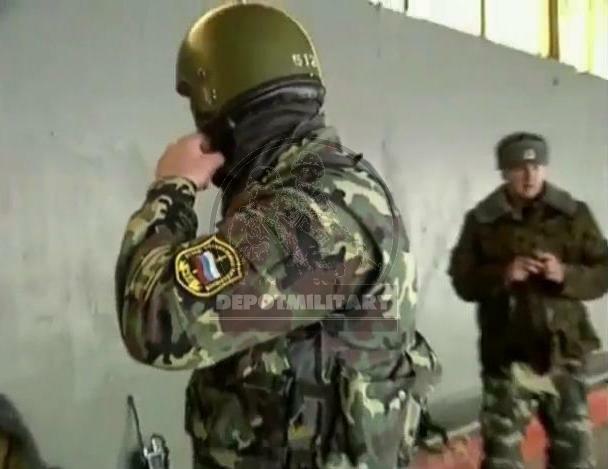 Was also partially used by FSB Alpha and Vympel unit. 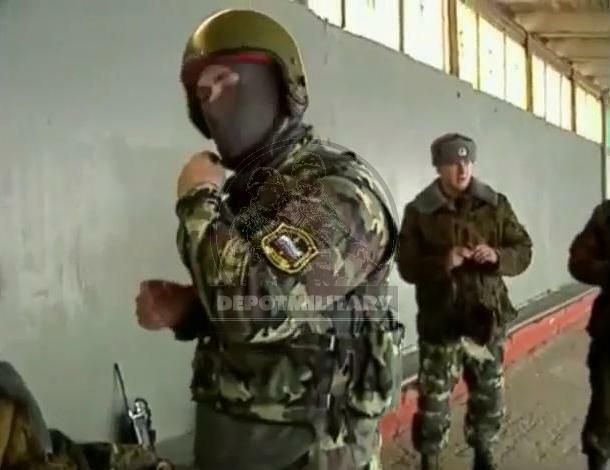 Was manufactured under government contract special and on terms of reference of FSB Special Service and was used in Special Puprose Center of FSB (Alpha and Vympel teams). 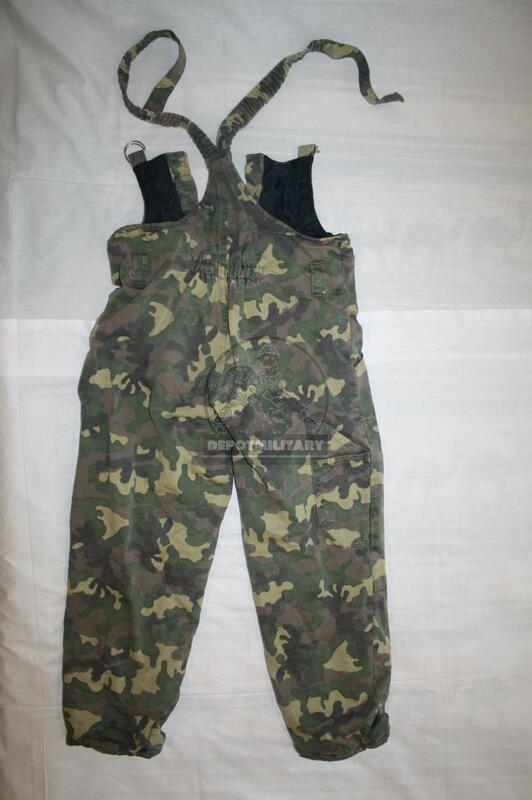 This type was not offered in civil stores. 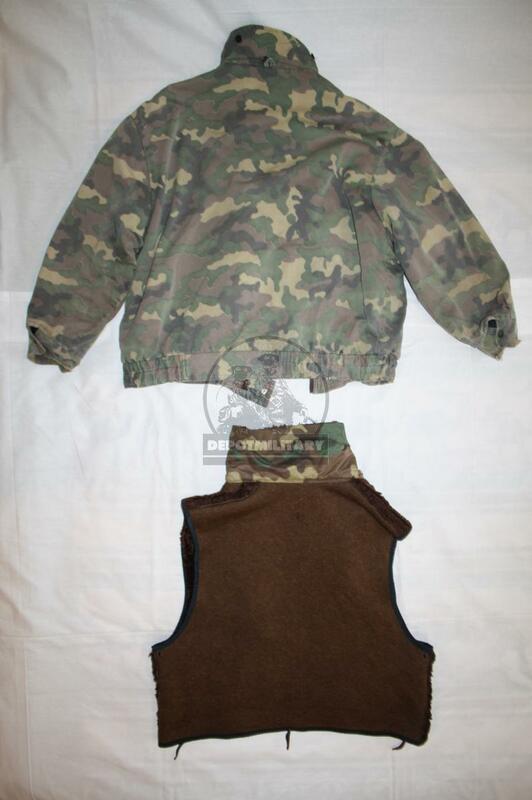 Now you have chance to buy it and be sure that this item was 100% originally used by this team.